Watersavers Turf offers exclusive artificial grass contractor benefits like free skill classes and job leads so that you can earn more. Demand for fake grass lawns has quickly increased in recent years due to water scarcity and high water costs. 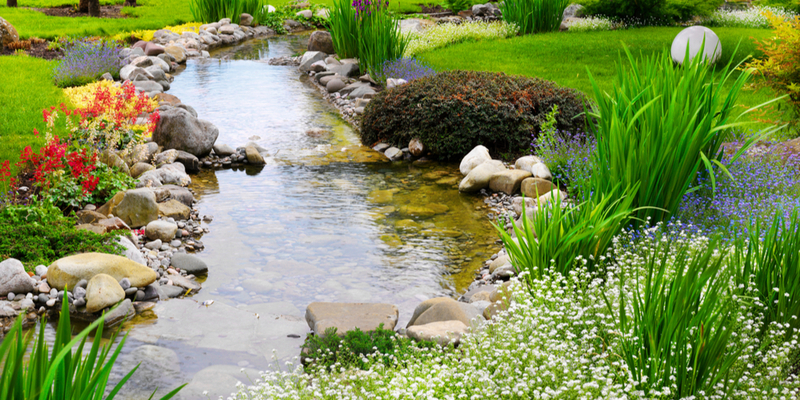 Homeowners and business owners now like to choose turf for their lawn projects. 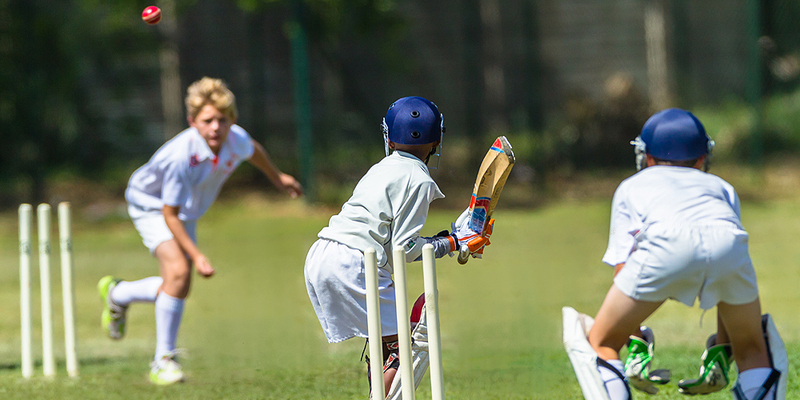 Are you ready to get your share of the work? We can help. 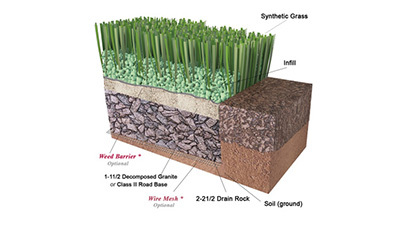 Watersavers Turf offers high-quality synthetic grass with one of the best warranties. 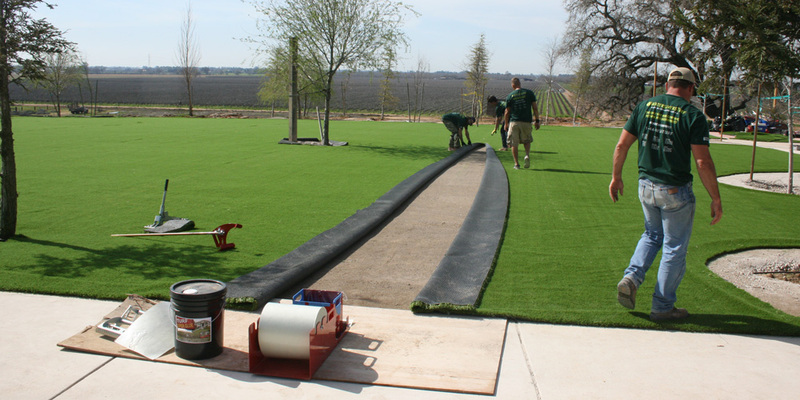 As a leading synthetic grass supplier, our products are lead-free certified. They also pass thorough safety tests in the United States. Therefore, you can confidently tell your clients that our products are safe and will last the test of time. We’re a one-stop shop for everything you need to get the job done, from installation tools to turf. The best part? 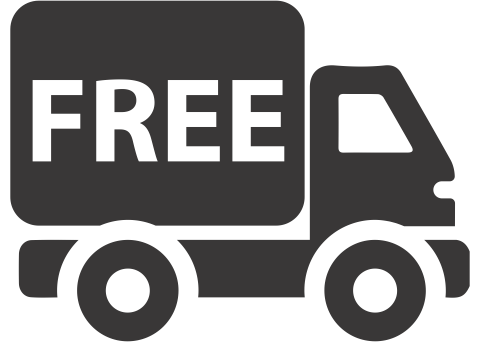 We delivery it all with free next-day local delivery in the Bay Area. We have an experienced support staff who is able to help you with free quotes, design layouts, and leads for new turf jobs. Feel free to call us at 415-870-9503 or stop by one of our 7 locations, including our showroom in San Rafael, California. 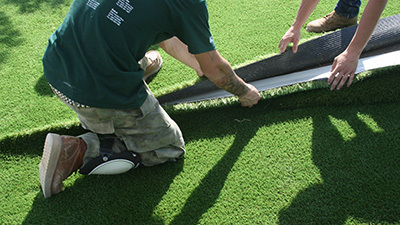 Watersavers Turf strives to make artificial turf installation as smooth as possible. 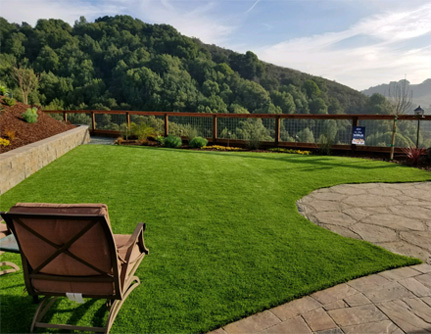 We offer free artificial grass installation classes throughout the Bay Area. These classes will teach you how to install artificial grass in English or Spanish. If you have a large company, we’re also happy to come to you for onsite training. Once you have finished our free artificial turf installation course and bought turf from us, let us know! You can qualify to receive leads for new jobs. Take a look at the resources below to get started. To boost your business, we provide free synthetic grass samples. One square foot of soft, lush grass in the hands of a would-be buyer can turn a “maybe” into a “yes” and help you close more sales. Be ready on the go with different 1 x 1 samples, so you can make a sale anywhere. 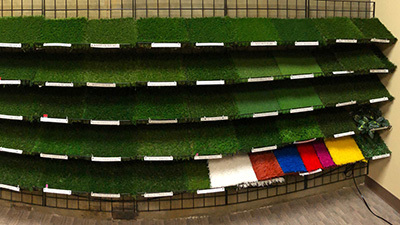 Stop by any of our store locations to pick up some free synthetic grass samples for your clients or give us a call. 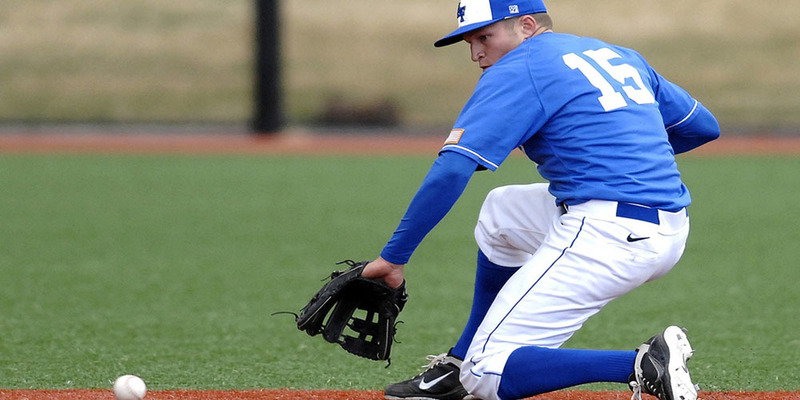 When you’re putting in top-quality synthetic turf, you want people to know! To promote your company, we’ll provide you with free job marketing signs for your trucks and job sites. Attract potential customers at job sites or on the go with our metal lawn signs and truck signs. Watersavers offers these turf contractor aids because we want to help you grow your sales. Visit one of our California stores or contact us to learn more. We love receiving artificial grass reviews from contractors. When we hear from you, it helps us do our job better. We’re confident that you’ll enjoy working with us, too.